School meal menus can differ across our many schools but we always ensure that there is variety through the menu cycle. We certainly don't want your little ones eating the same thing every day! We have a team dedicated to designing and testing your child's menus and we can assure you that everything that is featured on the menu are items that are children's favourites and have received positive feedback from our children tasting panels. Throughout the year we will be running some of our much-loved theme days to make your child's lunch experience memorable and exciting. Some of our most popular theme days are; Italian, American, Picnic & BBQ. 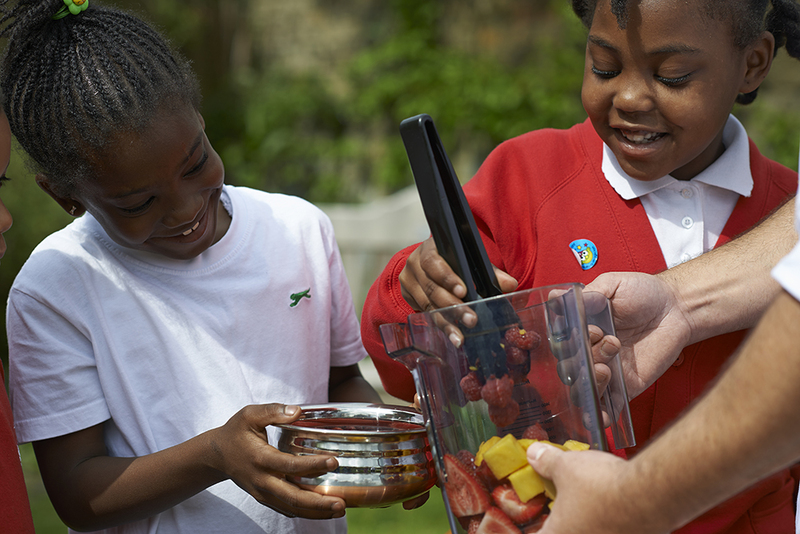 You'll be surprised how many children try different things and experience new tastes at these special events as well as learning more about the food itself and world cultures on their activity-based place mats so make sure you look out for your school’s theme days! School Meals For The New School YearAre school meals actually good for my children?